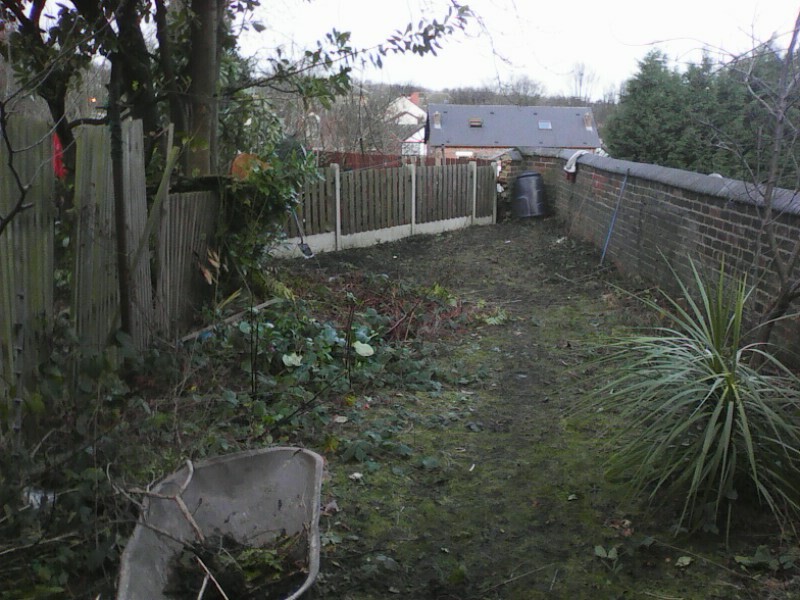 A long narrow unused garden in need of complete renovation and update. 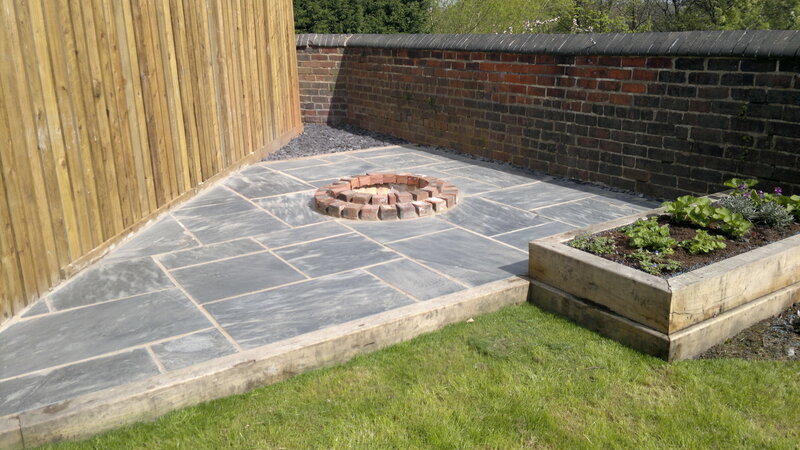 Create a paved area in the awkward shaped lower area with a fire pit for an entertaining area. 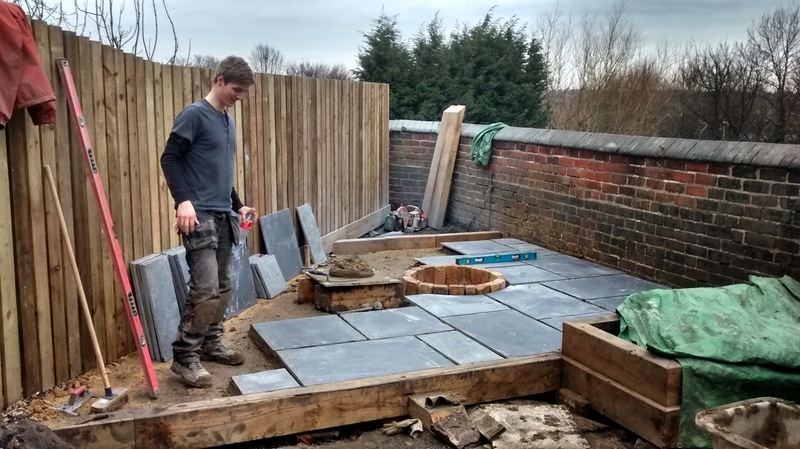 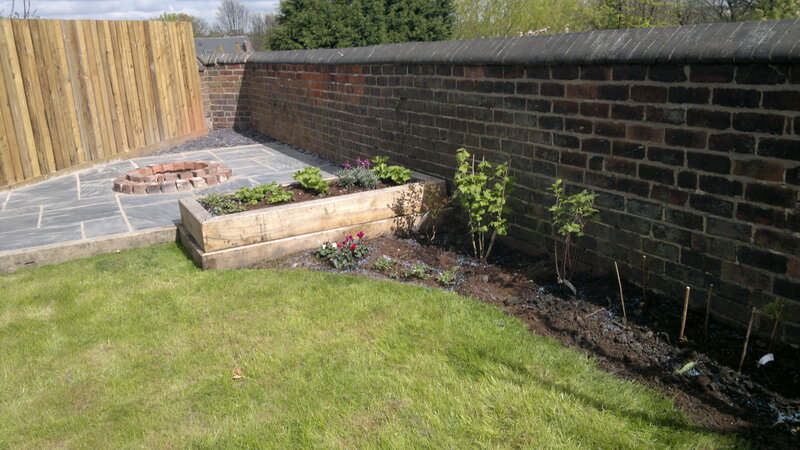 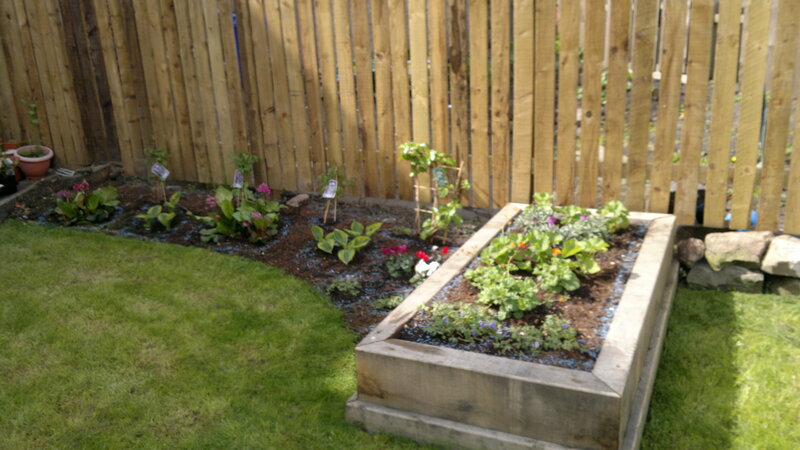 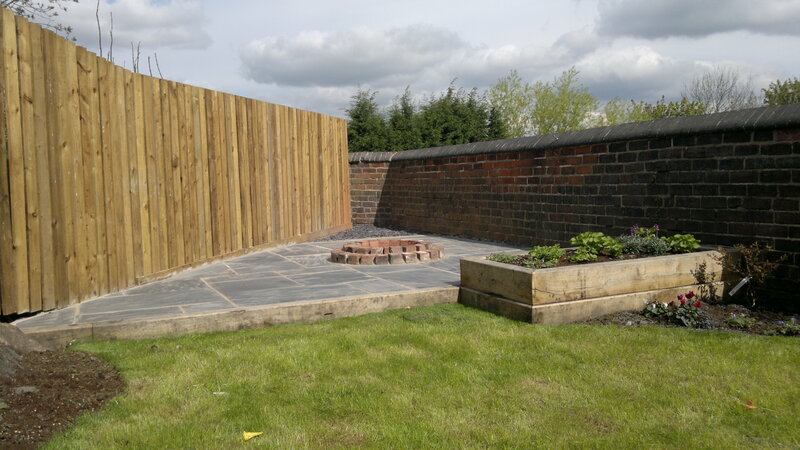 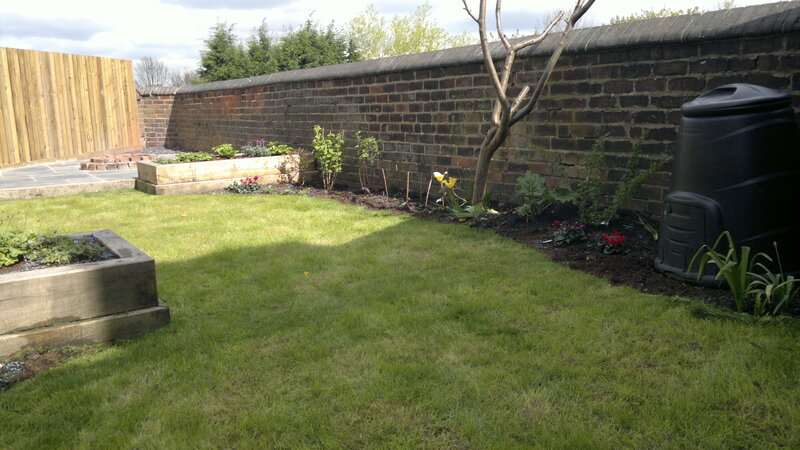 To install staggered raised beds to guide the eye down the garden but create a widening effect by breaking up the long garden.